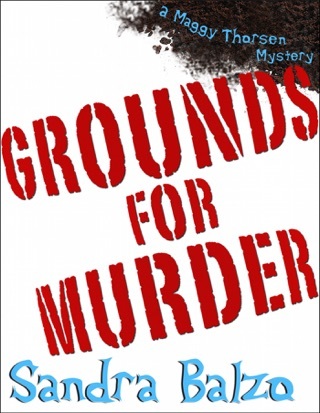 But then Sarah’s uncle dies under suspicious circumstances…and Maggy’s instinct tells her that his death was no accident. 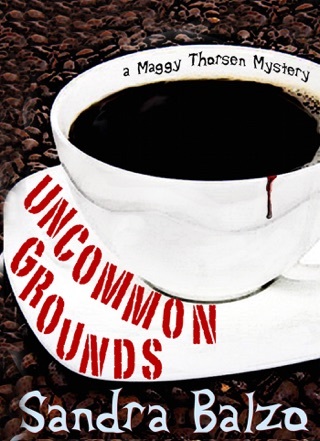 And when there are more suspicious “accidents,” Maggy must uncover the link between the deaths…or she may just never be able to reopen Uncommon Grounds! 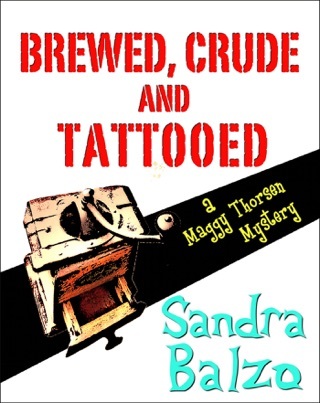 Maggy Thorsen, the proprietor of Uncommon Grounds, finds that rebuilding her coffee shop in the Old Brookhills section of Brookhills, Wis., can be murder in Balzo s witty, smoothly plotted fifth caffeine cozy (after 2009 s Brewed, Crude and Tattoed). 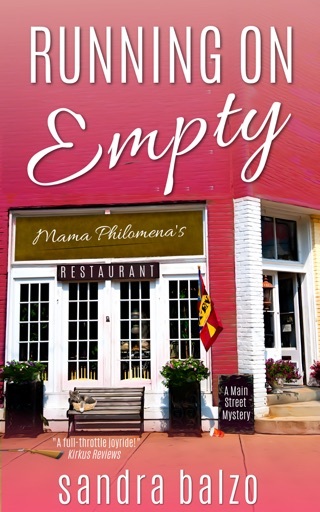 When Maggy s real estate agent friend, Sarah Kingston, inherits the Old Brookhills depot, Sarah proposes to make the charming depot the shop s new home and become Maggy s partner. Kornell Eisvogel, the obnoxious husband of the depot s previous owner, threatens trouble until he stalls his car on the tracks just in time to meet the 8:15 commuter train. Kornell s son, a remodeling contractor, soon pitches in as third partner. 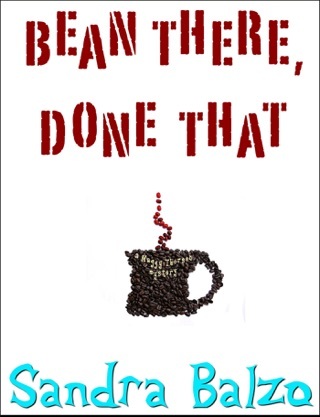 But someone doesn t want the coffee shop to be reborn. 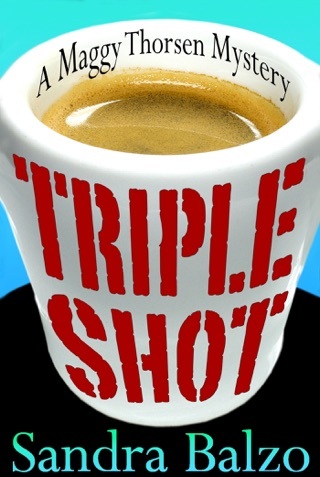 Inexplicable accidents, Sarah s arrest, and yet another death hamper the process. 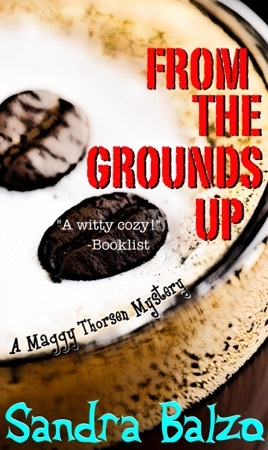 Despite warnings from Jake Pavlik, her county sheriff honey, Maggy is determined to track down the culprit. 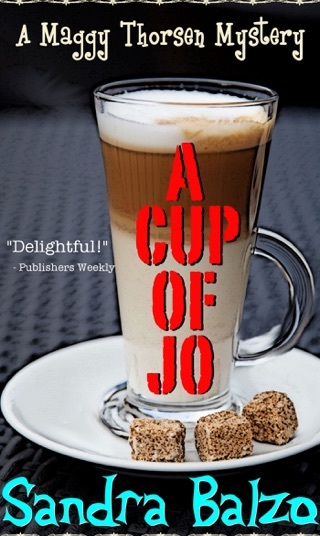 Fans of sassy, lighthearted whodunits will be satisfied.